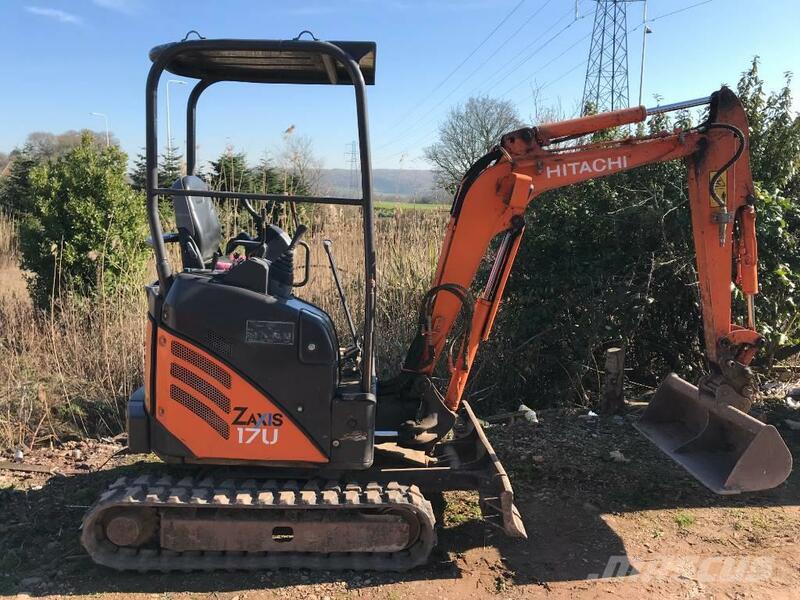 Other information This is a very nice clean & tidy low hour excavator. Supplied with quick hitch and 4 buckets. A real good value mini excavator.